Off-highway vehicles are vehicles designed for off-road recreational driving even though not all similar makes are subjected to this limitation. Off-highway vehicles are largely considered of being dry land based kinds. Snowmobiles can also be added onto this category. This means that these two types of vehicles can get services in any facility that will serve the other. Here are some areas where you can take your vehicle off road in Nebraska. It’s located on the 70th street Lincoln and it is a 30 feet wide and 1.5 miles in length. It’s endowed with a rhyme section, dual tabletops, off-chamber corners and rollers. There is also an additional mini track for riders of 9 years of age and below doing 50 or 60cc All-Terrain Vehicles or Motorcycles. It’s situated about a mile to the west of Homer, Nebraska. The races in this park are organized in time schedules and also depending on different days of the week. This one is established in Norfolk, Nebraska on a 30 acre piece of land in a ranch. It has a motocross track, 300 feet sand drag strip and snowmobiles can ride during winters. There is an additional on-site camp availed in the park too. 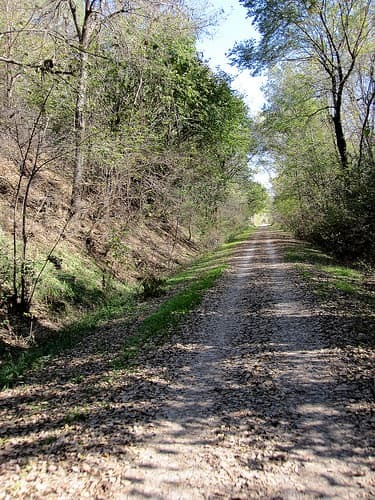 There are 12 miles trails in the Niobrara State Park where Off-highway vehicles are allowed. It’s located west of Genoa, Nebraska. It’s on 600 acres, found on sandy wood trails. In it, riders and others will find picnic and camping areas and hill climbs. There is a time when this park will be closed for maintenance reasons, so you should make sure to consult the organizers to check on when it’s operational. All-terrain vehicles sold on Jan 1 2004 or after have to be titled. All-terrain vehicles might not get registered for on road use. All-terrain vehicles should not use highways or open streets unless crossing them on agricultural purposes alone. No All-terrain vehicles should run without taillight and lighting headlight from half an hour ahead of sunrise and half an hour after sunset. The Nebraska Parks and Game commission prohibits Off-highway vehicles at all areas that are owned by NGPC.